High Lonesome Strings is a non-profit organization dedicated to supporting those who want to discover and share bluegrass and other forms of traditional music. High Lonesome Strings is supported by memberships and by your generous donations. High Lonesome Strings is a 501(c) corporation and your donations and dues are tax deductible. Come join us! We welcome everyone who plays, promotes or just enjoys listening to bluegrass and traditional music. If you would like to be a member, please click here to download a High Lonesome Strings Brochure. jam sessions and other open HLS events open to members who want to learn and play bluegrass music. Monthly meetings and performances are held at various locations around the Piedmont Triad Area. Check back at the website for more information about upcoming events and the location of the venue. 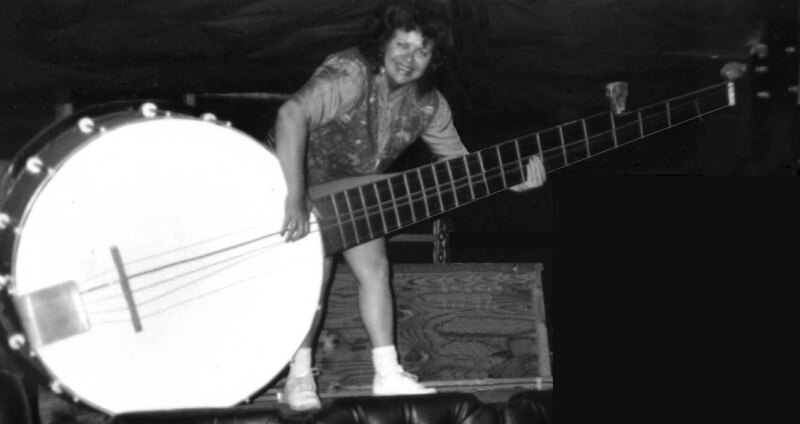 Joining High Lonesome Strings may not make your banjo bigger but you’ll sure have a BIG time!